New Delhi [India], Jan 21 (ANI): Continuing its upward trend, the petrol prices in the national capital on Monday witnessed a significant rise of 1.02 rupees per litre while diesel became costlier by 26 paise per litre. 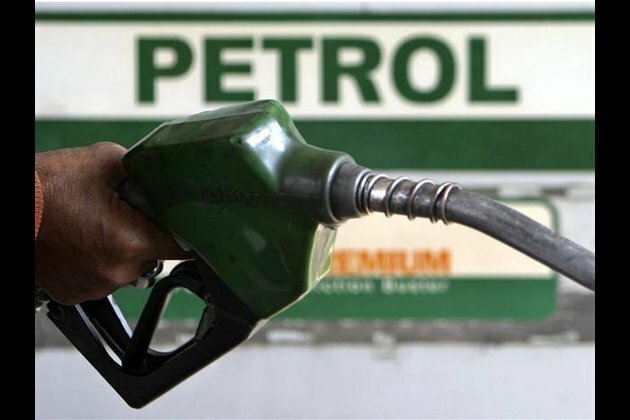 On Sunday, petrol was sold at Rs 70.12 per litre and diesel at Rs 65.45 per litre. Fuel prices in Mumbai rose only marginally with petrol getting costlier by 0.19 paise per litre. Diesel in the financial capital of the country was being sold at Rs 68.81 per litre.